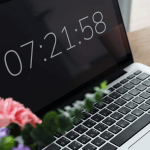 Inefficient Time Tracking – What Does It Mean? According to TSheets survey, “time theft costs US employers $11 billion a year.” And time theft is one of the most important reasons why organizations decide to implement time tracking software. It can save a lot of money and at the same time increase employee’s productivity. But it happens that time tracking is inefficient and may cause more problems rather than bring benefits. But what is an inefficient time tracking? It’s the result of not following the right practices, failing at properly implementing time tracking software, and not setting clear goals. Using time tracking software requires the right approach, even if it’s seemingly trivial. 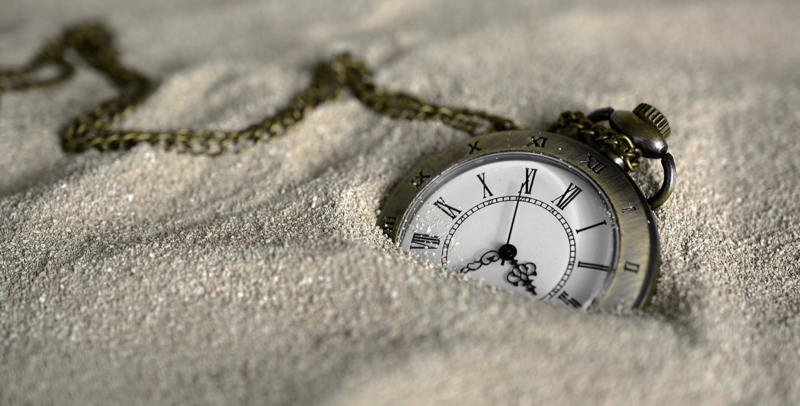 When is time tracking inefficient? Are you doing it right? Or maybe you’re wondering if time tracking will work for you? Check out this short guide to find out and learn how to fix bad time tracking initiatives. Implementing time tracking software requires organizing how the organization is going to use the software. If you don’t have a clear structure, it’s going to be a mess. Also, tracking time for every task and project requires systematization and a clear scope of work for every employee so that everyone is accountable for their actions. If your company fails at transparency, people are tired with work, and overhead exceeds the normal limit, your time tracking systems and processes are inefficient. That means it’s time for you to take the right steps and fix the problem. Will automate and optimize work. Such tools should have automatic time tracker, integrations with external apps, advanced settings allowing you to flexibly use the software, and should be available for different platforms and as a mobile app. Will not bring more obligations and responsibilities, such as hiring more people, creating more troubling tasks, giving people more work than they can handle. Corresponds to your business needs and requirements. Not every tool is suitable for every business. Some are better for small organizations, others for large, and some are even aimed at very specific sectors. Make sure to look for software that will have all the necessary features. Productivity is not only about the number of hours tracked. It’s also about how your team is cooperating, about your customer’s satisfaction, even revenue or number of successful projects delivered. Focusing only on tracking work hours has never attracted success. Use time tracking software as help, not as a means of getting to your goals. It’s a great analytics tool but depending entirely on it will bring more harm than good. With daily or weekly reviews, you can check on your team’s progress and use the data time tracking software to enhance work, draw accurate conclusions, and make long-term plans. It’s worth to remember that technology is there to help us, not to slave us. What’s the use of tracking time, if you and your team need to make sure that numbers add up? Timesheets can be a real nightmare but if your organization starts using automatic timesheet software, everything will become easy. Inefficient time tracking means filling up timesheets manually. Implement the right software. Even though almost all time tracking software includes timesheets feature, not all are helpful in filling timesheets. Choose the one that automatically fills in timesheets so your employees can focus on what really matters, not on paperwork. This is a very common problem and one of the causes of losses in money for many companies. 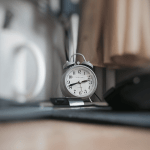 Adding time to timesheets after work is a wrong move. It creates the phenomenon of time theft. Employees may not even know they’re adding extra hours to the actual number of hours worked. 5 extra minutes every day makes 25 minutes a week. 25 minutes a week makes 100 minutes a month. And 100 minutes a month makes 4.800 minutes a year. That gives 80 hours a year on average. If you pay your employee $20 per hour, you may lose even $1.600 per year. This point is related to point 4 in terms of wasting money. 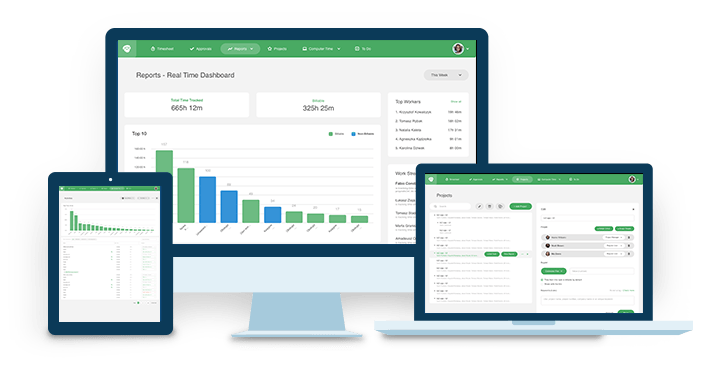 Tracking non-billable hours allows you to save both time and money because you can easily identify what it’s being wasted on and where it could be allocated instead. That includes meetings, non-profitable clients, repetitive tasks, etc. Simply track non-billable time. Then, meet with your team, discuss the data, and find a solution to automating and optimizing work. 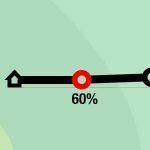 Inefficient time tracking very often results from not setting clear goals and not defining expectations. Telling your employees to track time for the sake of tracking time is one of the worst things you can do. It will create chaos and disorganization. Why do you need to track time? What do you want to achieve with time tracking? Remember that inefficient time tracking doesn’t mean the software you use is wrong. It’s not the fault of the technology, it’s the fault of your company, wrong approach or bad practices. It may turn out that your organization should not use time tracking software. Your business model doesn’t need this type of software. Or you simply have not defined strategy, goals, and plan for your business. That means you need to organize yourself and your company. Implementing time tracking software is a process that requires a structured hierarchy and order. Don’t get discouraged, though; I have good news! If time tracking is inefficient in your organization, you can fix it. Take a break, reevaluate your plan, and introduce changes. With small steps, your business can become profitable and successful. Good luck!